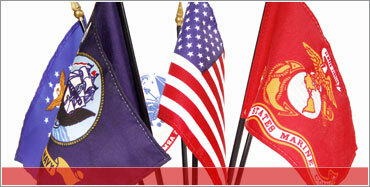 Nylon outdoor flag fabric is expertly crafted using quality heavyweight bunting material. These nylon flags offer lustrous beauty, superior wear plus excellent flyability even in the slightest breeze. Finished with heavy-duty , no shrink white header material and brass grommets. 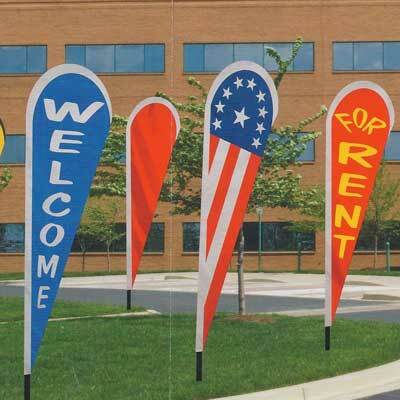 The E-Poly outdoor flag is a lightweight polyester fabric which offers superb color retention and is a popular choice for the budget-minded customer. Finished with white header and brass grommets. E-Gloss Mounted Flag is beautifully printed on luxurious silk-like material offering the highest quality in a hand held, desk or classroom flag. Hem stitched on all four sides for longer lasting beauty, complete with gold spear on top. The 4″ x 6″ flag is mounted on 3/16″ x 10″ staff. E-Poly Mounted Flag is printed on 100% polyester material hemmed on all four sides, complete with gold spear on top. 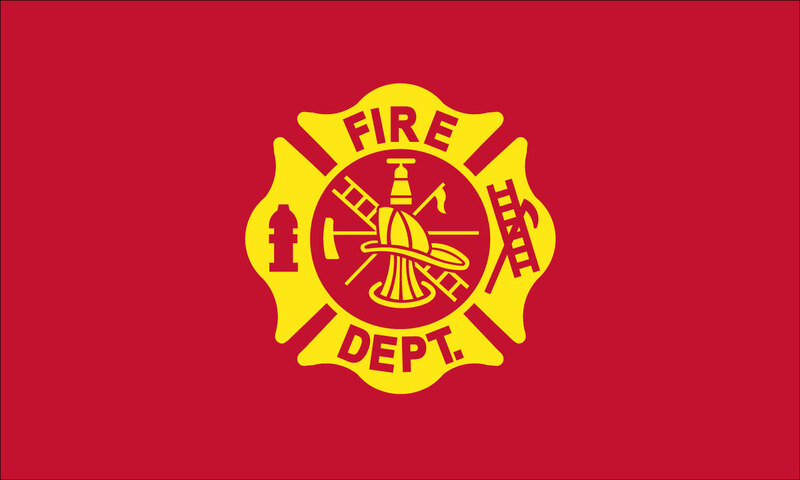 The 12″ x 18″ flag is mounted on 1/4″ x 24″ staff.